What a difference four months and some well-planned renovation work make. 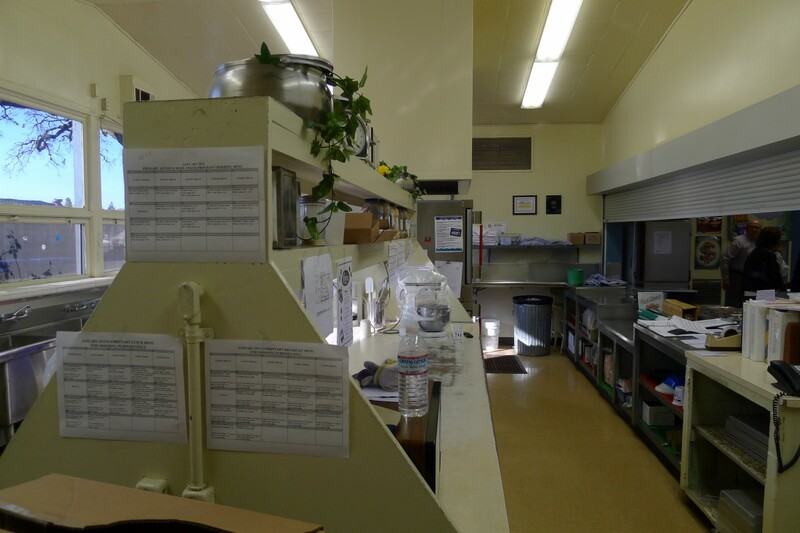 Here are a few before and after photos of the kitchen remodels at Davis and Heritage Elementary Schools in Lodi. 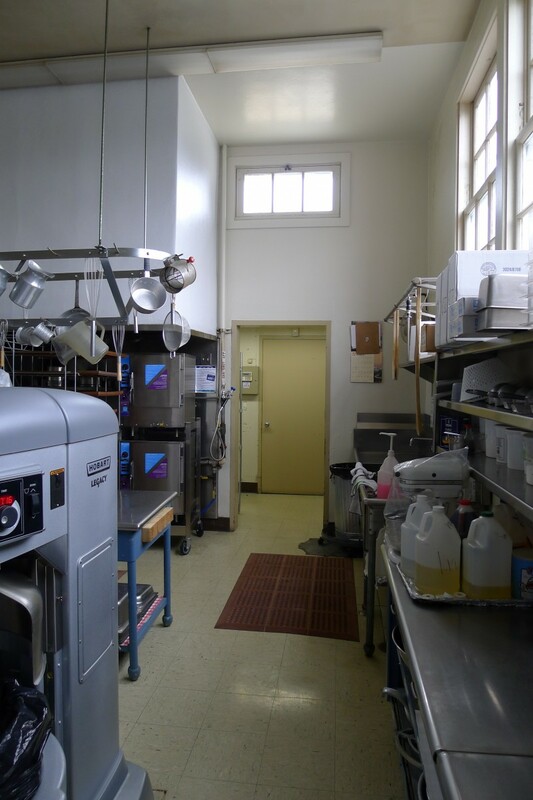 Both kitchens were stripped down to the studs, and the work areas were redesigned to maximize space and organize kitchen activities. 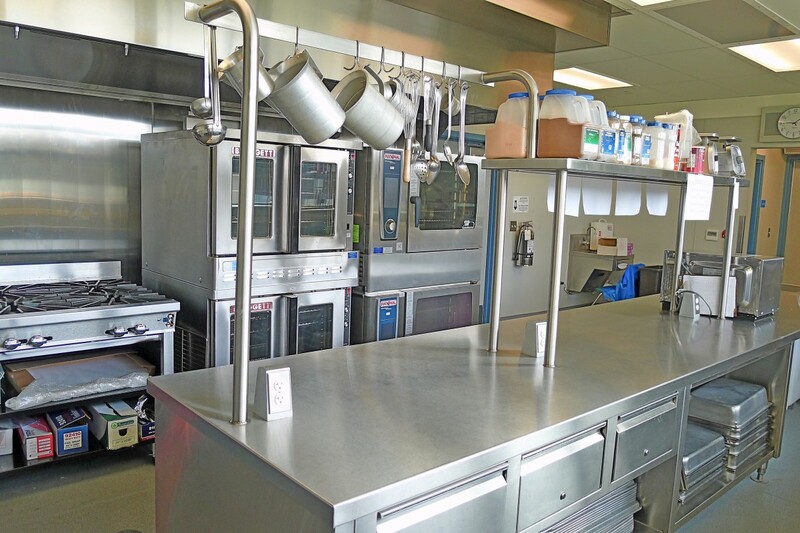 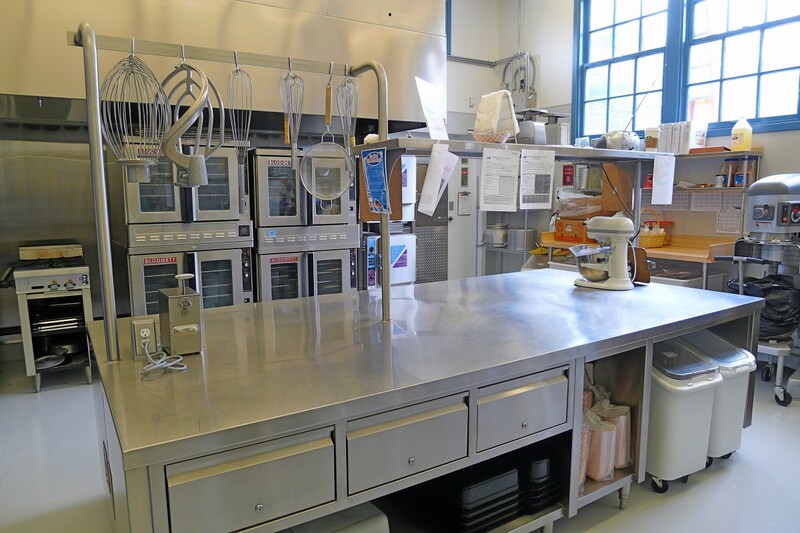 At Davis, the dish washing machine and mixer were moved outside of the main kitchen and a stainless steel work counter takes center stage. A ventilation hood allows for better air flow in the new space. 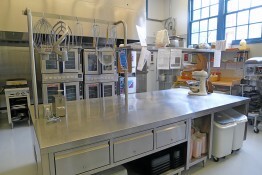 Heritage kitchen gained counter space, a separate scullery and a new walk-in fridge and freezer.